Great news everyone! We have found a new SPAAG. 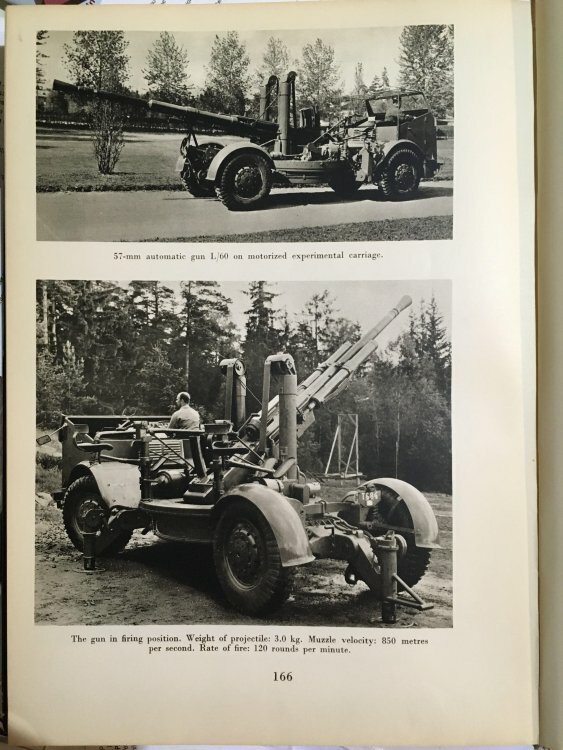 This Vehicle was found by WT forum user Private_Volk in a 1947 Bofors Catalog. This is the 57 mm L60 fältautomatkanon m/45 and it was one of a bunch of different 40 mm L60 replacements developed by Bofors in the 1940’s. 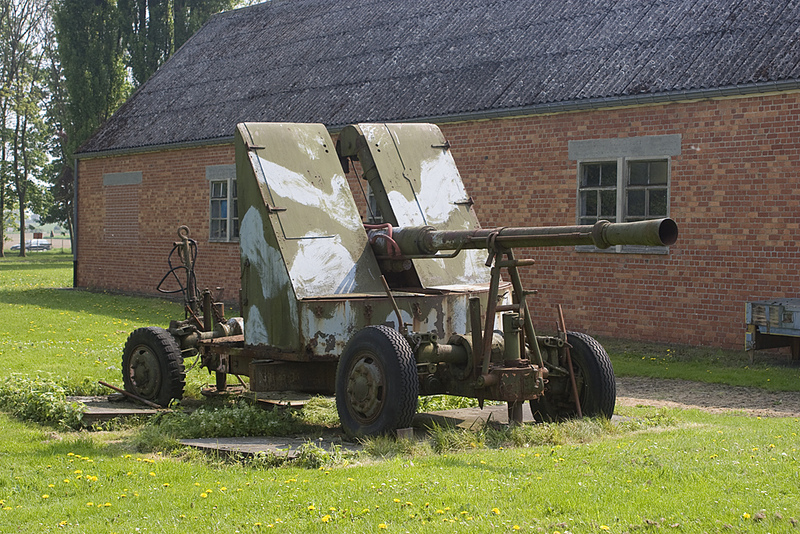 Apparently there is a picture of it at the Bofors museum. It is very likely that this is part of the development that would lead to the 57mm Lvakan m/54 which was adopted by the Swedish military. As of right now we dont know much more than what i have written above but we will try and do some digging for it in the archives. 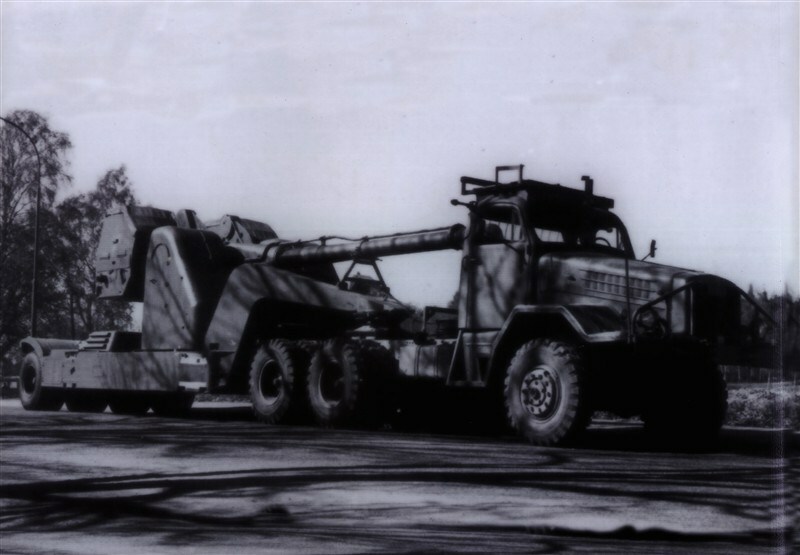 For more information on swedish SPAAG’s you can check out my article on the worlds largest self propelled autocannon, the Lvkan 4501. Special thanks: to Mcpuff & Blockhaj for helping with the above information.